The haute hue of our diamond blue boxes has been augmenting the appearance of valuable baked goods since shortly after the azure ink first filled the fountain in our printing press. 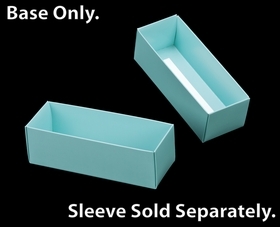 For a macaron box, this diamond blue base, matched with any number of colored sleeves, can give your macarons or mini cupcakes the high-end showcase they deserve. 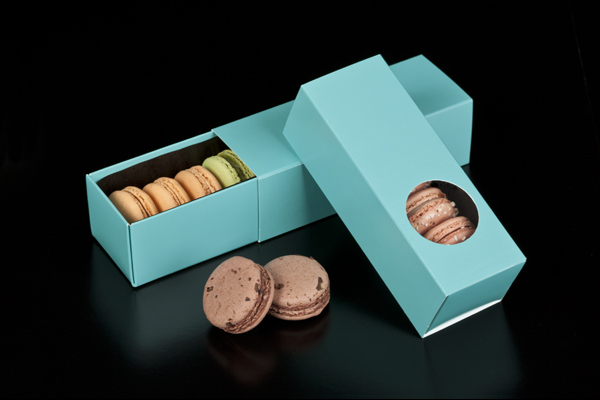 I've been using this macaron box for couple of years now, not only the quality of the box is good, the look is high end, love it with the clear box cover! 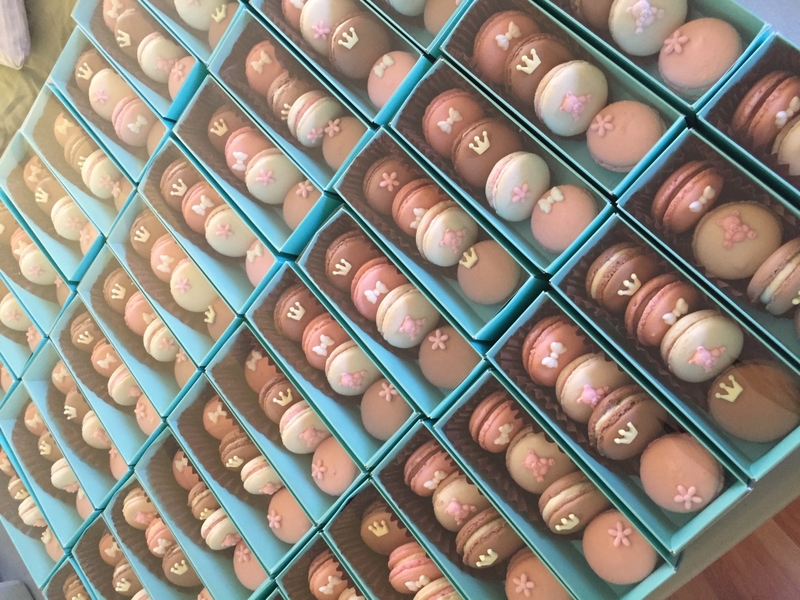 How many macarons fit in this box?